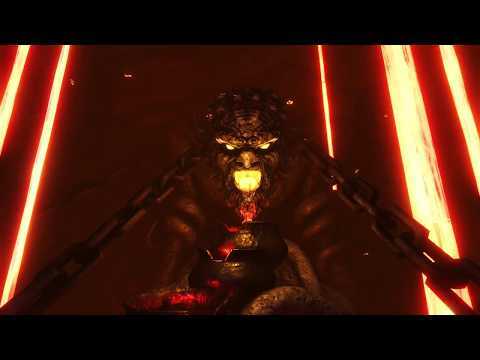 Underworld Ascendant was released on PC 159d ago in the US and the UK. The upcoming Underworld Ascendant PS4, Switch and Xbox One release date is 2019 in the US and the UK. Notify me when Underworld Ascendant is available. Based on 1 Underworld Ascendant review, Underworld Ascendant gets an average review score of 30. Underworld Ascendant is a buggy, repetitive, and boring mess of an RPG.